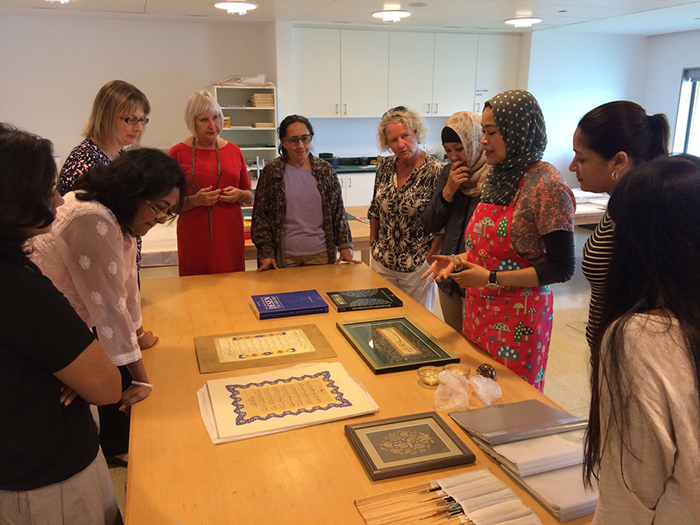 New studio and new Islamic art courses, yay! 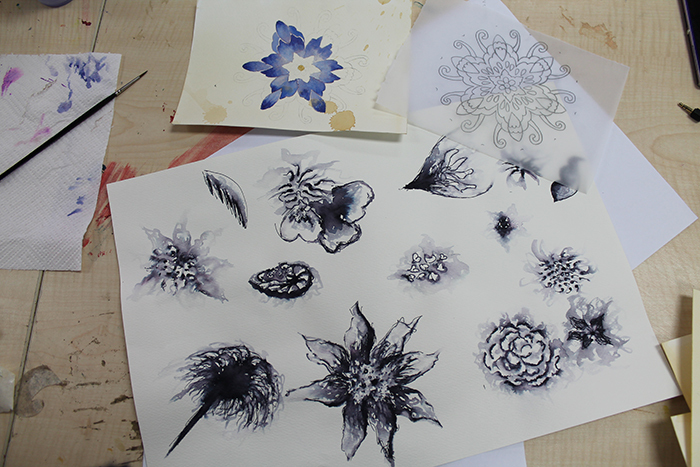 UPDATE: 20% DISCOUNT off courses booked before the 27th of June 2015. 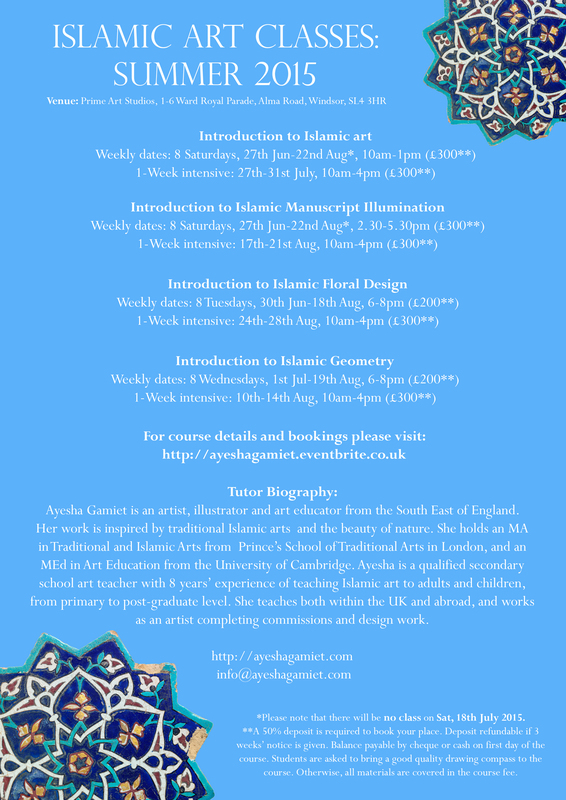 I am super happy and excited to tell you of my new studio where I will be teaching new Islamic art courses taking place over Summer 2015! Please come along, spread the word, and let’s make lots of incredible art. It would be lovely to see you there. There will be beautiful art, lovely people, and I will bring cake. What more could one want? Please feel free to view images from previous workshops below, in my gallery and on my Facebook page. Oh! And please let your friends and family know. The link to all course details and bookings is here. 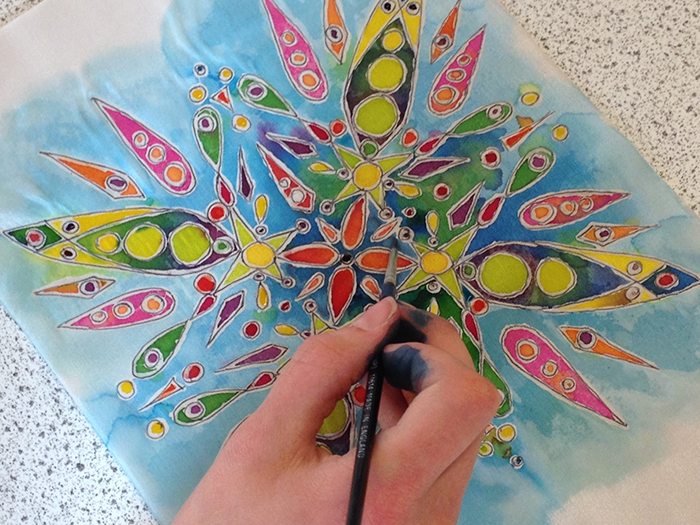 From a workshop held at Cambridge University Faculty of Education: A trainee art teacher uses principles of rotational symmetry to develop an Islamic art-inspired design. 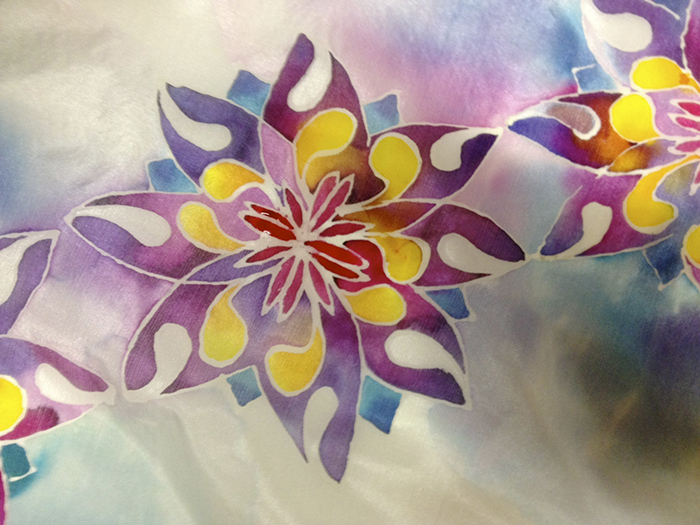 This is then transferred onto silk and painted. 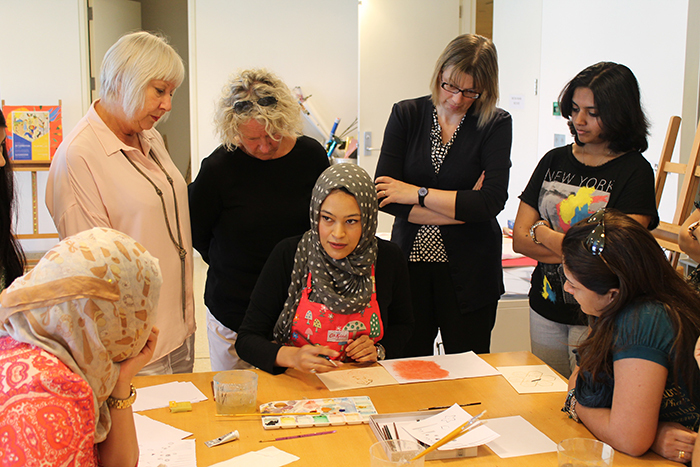 From a workshop held at Cambridge University Faculty of Education: A trainee art teacher adds finishing touches to their Islamic art-inspired design and silk painting. 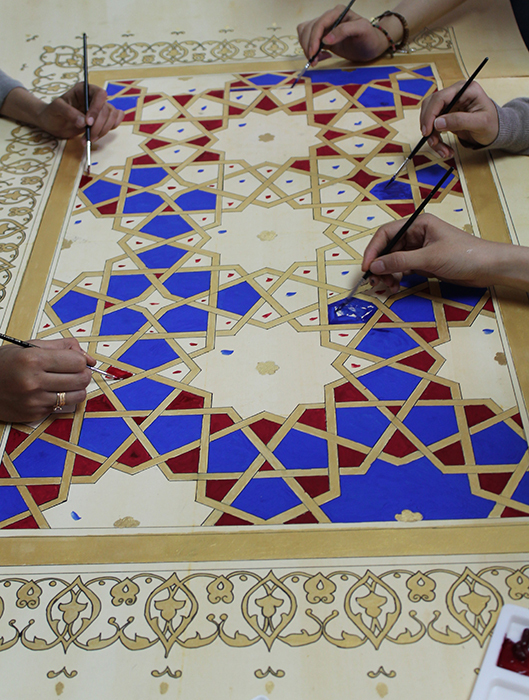 A group project from Taibah University in Madinah, Saudi Arabia. 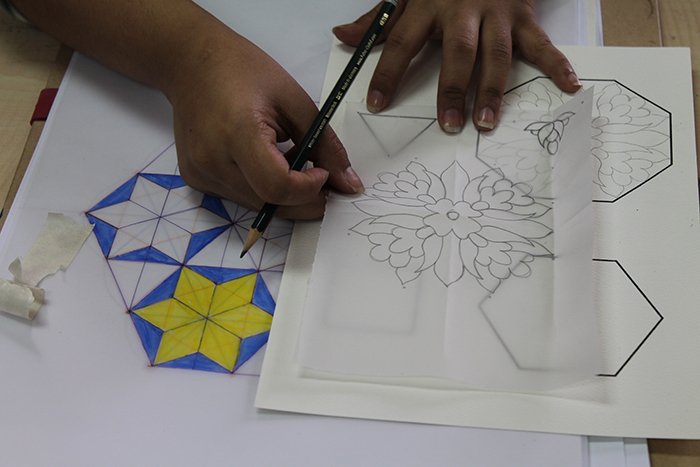 Students learn about geometry and biomorphic pattern - key principles of Islamic design. They draw upon these principles to create large illuminated frontispieces. 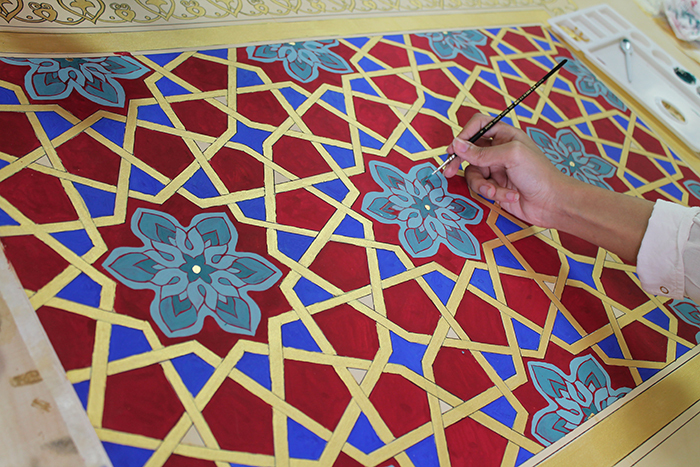 This entry was posted in Islamic Art Courses, News, Teaching. Bookmark the permalink. 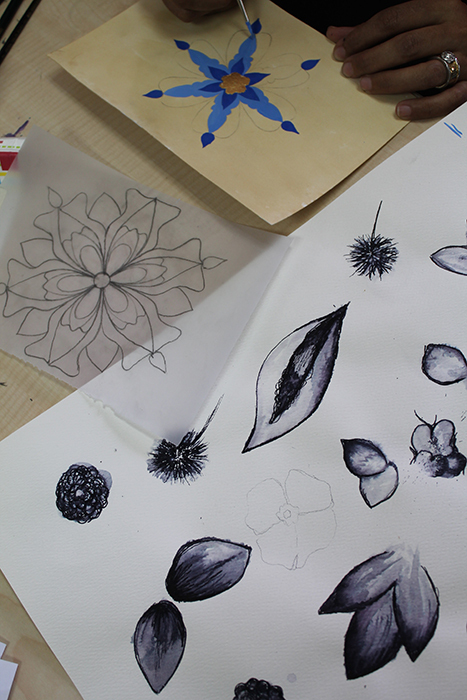 2 Responses to New studio and new Islamic art courses, yay! 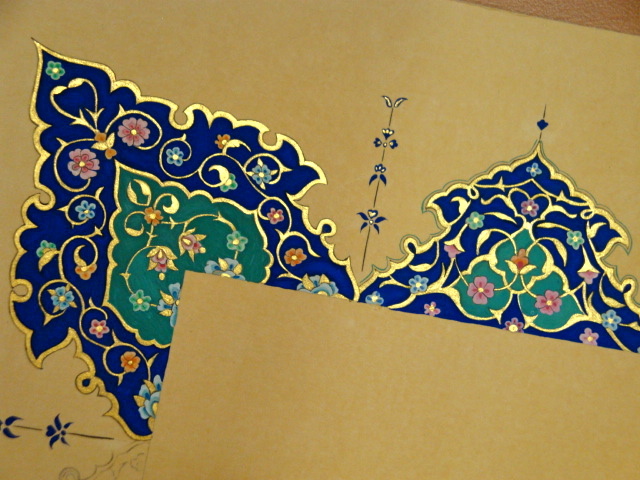 Hi Ayesha, I had been looking of you work for a long time and I am very found of it, I done an Illumination course at School of Traditional Art here in London but I have not enough experience to produced a very good quality work, I had difficulty with the shell gold, I need at least another course on that. As I am a retired person, pensioner, I wonder if you have any concession for this course as I have not much money and I can’t afford £300. 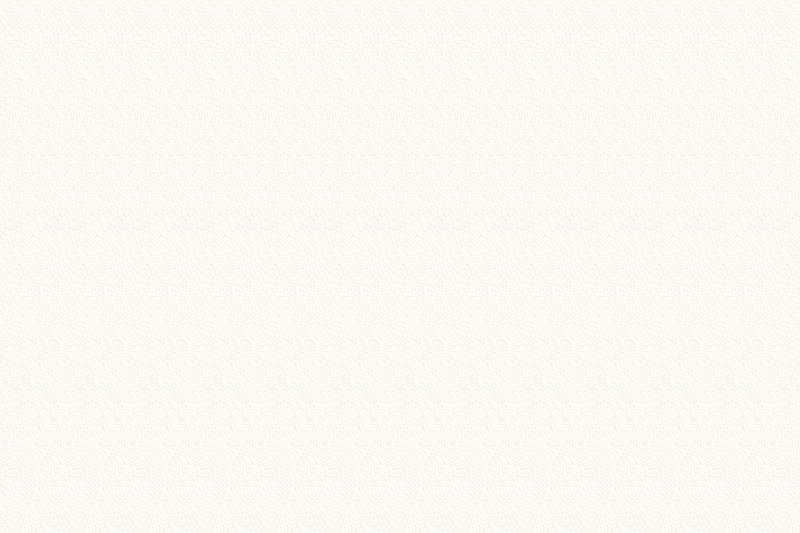 I’m look forward to hear from you soon.